Investing on cleaning tools can definitely make home maintenance so much easier. Get to know that basic tools that you’ll need for your home and be sure not to miss out on the most efficient methods of keeping your place clean and well-organized with them. Invest on cleaning materials that can be used for more than one purpose – for instance, a soft scrub that can be used for all your wooden furniture. 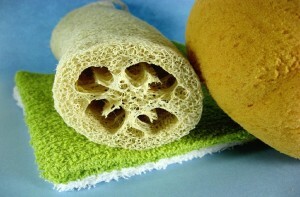 When it comes to cleaning materials, such as sponges and rags, wash them before using for another surface or you’ll end up transporting dirt from one surface to another. Find out which tools are most appropriate to use in certain tasks and which are a big no-no.